Domain registrar and web hosting company GoDaddy.com and all their hosted sites have been down for a while now, and while not a lot is known of the problem, there have been reports and a claim by Anonymous, stating it was them that orchestrated the attack. While Anonymous do seem to claim for every attack on the web, this may be one that is true. A Twitter user named @AnonymousOwn3r claimed that they wanted to test how safe cyber security is. This comes days afterAntisec apparently hacked an FBI agent’s notebookand found 12 million Apple UDID’s. 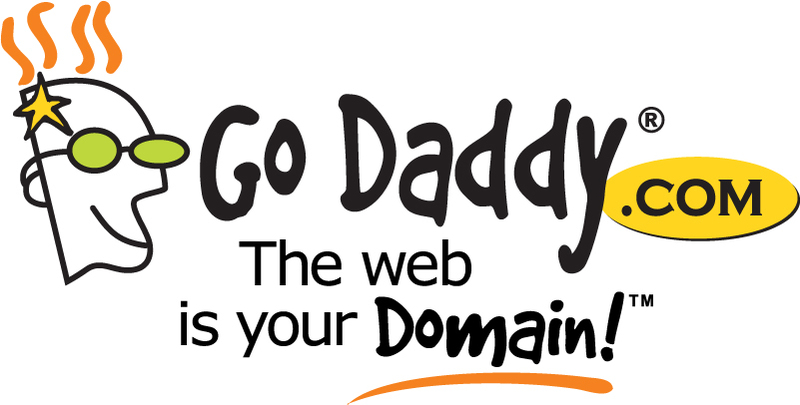 GoDaddy have around fifty million domain names under management. Many are still operational, although some are running very slow and some have just completely blanked out. The hosts of the websites have some control on their domain, so they can function without GoDaddy, although the speeds will be slow. Users that use GoDaddy’s email service are also reporting problems, saying that while the email is operational, it is going extremely slow and there are major bumps in the service. GoDaddy took to Twitter to tell everyone that they are aware of the problems on their service and that they are working diligently to get to the problem and sort it out. #GoDaddy hit number one on many Twitter feeds as the most popular hash-tagged tweet, of course, some will not have seen this with their personal feeds, but being tech geeks we noticed it on our feed. We believe GoDaddy will be back up before too long, hopefully no websites are corrupted by the apparent attack.